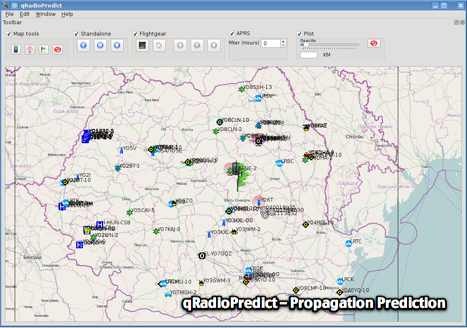 Radio propagation prediction tool for VHF-UHF, based on the Irregular Terrain Model, also known as Longley-Rice. Can be used as a repeater site planing tool. 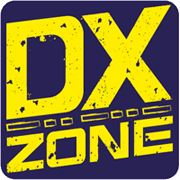 Has an internal APRS client which can be used to display stations as a landmark.